When you think of African safaris, you might imagine yourself sleeping outside and under the stars with nothing but a tent to separate you from the wildlife nearby. Waterberry Hill offers a wonderful alternative for those who want to commune with nature and get up close and personal with the wildlife without risking their own safety. 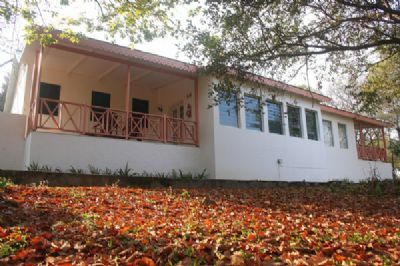 This resort offers gorgeous chalets in a colonial style that ensures your safety and will put you close to nature. Choosing the best of these South Africa timeshare resales requires that you pick the style that best works for you. Though Waterberry Hill offers timeshares that will sleep four people, you can choose from different layouts. Most have one bedroom with a king bed and a second bedroom with two twin beds, but some come with a queen bed in the main bedroom. These timeshares have between 89 and 166 square meters of space inside, too. The main bedroom in each one has its own private bathroom, but all units have a second bathroom that everyone can use. Some of the chalets even come with a private swimming pool that is separate from the main pool that other guests use. Most travelers looking at South Africa timeshare resales love spending time outside. This resort has a number of manicured walking trails that take you through the woods and other areas nearby, which will help you see some of the wild animals that call the region home. Its swimming pool has areas for lounging near the water and views of the hills near the resort. 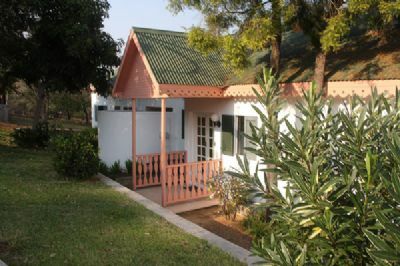 The resort also has a convenient location near a national park that lets you get even closer to nature. You'll find more than just the great outdoors when you stay here though. There is a wellness spa that offers some of the best beauty treatments, an entertainment program that has different activities available daily and an adventure golf course. 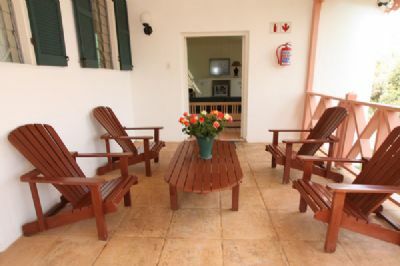 You'll also find tennis courts, table tennis tables, dartboards and a playground, which make Waterberry Hill one of the best places to stay in South Africa. Contact Waterberry Hill Specialist Today! Days: Friday / Time: 2:00 P.M.